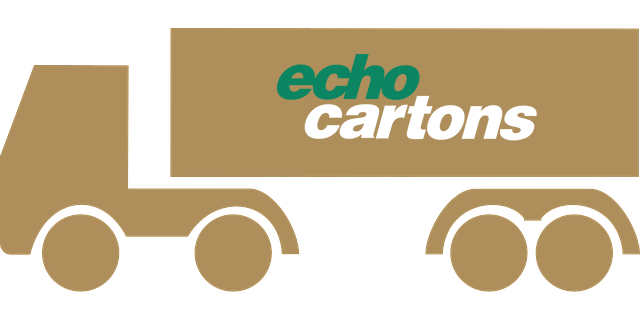 The Echo Cartons online store offers delivery into the Greater Melbourne Area. All serviced post codes are listed below. We are constantly looking to expand and enhance our delivery service. If you are not in our delivery area and have a suggestion as to how we could service you better, please contact us. Not in the serviced area? You can still order cartons but will need to arrange your own transport. You will be sent an email confirming that your goods are ready for collection, simply send your courier/transport to our address between the hours of 9.00am to 3.30pm.